The African youth who inspired a generation. Young Prince Kaboo knows his fate is sealed. 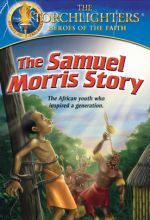 Since his father can no longer meet his captors' ransom demands, Kaboo is to be tortured until death. But a bigger plan is about to unfold! 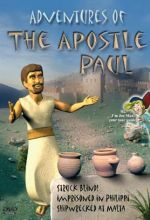 Bring the Book of Acts to life for your child (8-12) as the story of the Apostle Paul unfolds before them. 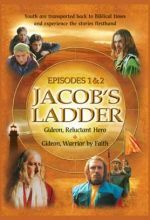 This engaging DVD follows Paul’s life from his persecution of the church to his many missionary journeys, and the imprisonments he suffered at the hands of those with whom he once aligned himself. 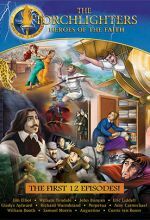 Colossal Tales (Being Yourself) -- A new student spells competitive trouble for Carlos and Sluggy and catapults our hero into a tangled web of deception and lies. 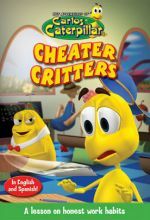 Cheater Critters (Honesty) -- Carlos would rather play computer games than study for his upcoming exams. 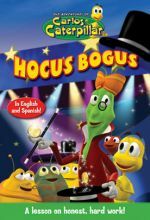 He decides to follow Sluggy and cheat his way to good grades. When his deceit is exposed, he learns that dishonesty doesn't pay! 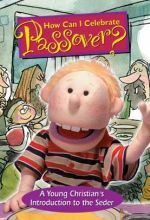 This episode teaches about the negative consequences of cheating and the benefit of good study and honest work habits. Hocus Bogus (Honest Choices and Hard Work) -- It's time for the most exciting event of the year: the State Fair! 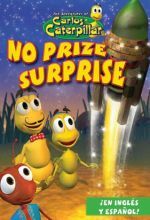 But the bugs have no money. While most try to raise funds through a charity event, Carlos and Sluggy use questionable means to try and get the money they need. 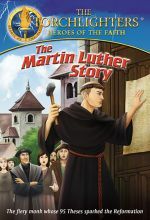 Children will learn the importance of honest choices, diligence, and hard work in achieving lasting goals. 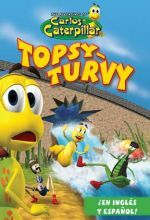 Topsy Turvy (Responsibility) -- The town's residents slack off their responsibilities to pursue music careers, professional leapfrogging and martial arts, leaving Carlos alone to face a near disaster. No Prize Surprise (Appreciation for what we have) -- Carlos has a gleam in his eye for a cool gadget just like Sluggy's. A blunder of the mouth boomerangs back to Carlos, bringing him to his senses as to the real treasures he possesses. 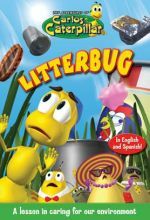 Litterbug (Care of the environment) -- While the rest of their schoolmates participate in cleaning their school grounds, Carlos and Antonio give everyone the slip and head out for a day of fun in the sun at the local beach. 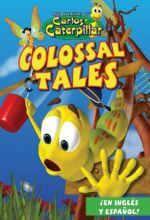 Little do they realize, however, that while they are away, their busy friends experience an earth-shattering event as giant-sized objects begin to pelt the town! 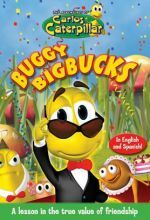 Buggy Bigbucks (Contentment) -- When Carlos finds a lottery ticket and wins what he thinks is a large fortune, his life suddenly takes a new twist! Sluggy becomes his new best friend and teaches him the ropes of the rich life! All seems well until Carlos finds out that his winnings are not as much as he had expected and that being liked by others has little to do with money. 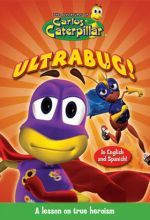 Ultrabug (True Heroism) -- The peaceful town of Mogan is disrupted by the sudden appearance of a costumed duo of super-heroes: Ultrabug and Wonderbug, his faithful helper! 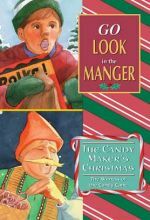 Unbeknown to these masked “heroes,” their well-intentioned capers result in a series of mishaps causing some of the town residents to set up a trap for their capture. 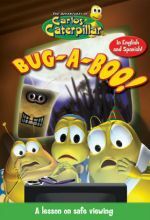 Bug-A-Boo (Safe Viewing) -- Carlos and his friends are off to a weekend of fun on a school camping trip! But the outing takes a twist as a dare to watch a series of “scary movies” sets the imagination of the student bugs awhirl. Suddenly the fun adventure doesn’t seem so fun after all. Additionally, a plan by Sluggy to embarrass Carlos by showing him to be a “scaredy bug” backfires in a big way! 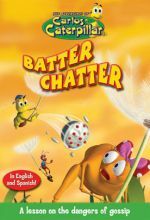 Batter Chatter (The Dangers of Gossip) -- When a pie competition is announced, the bugs all get right to work, each hoping that they’ll be the one to bake the winning pie. 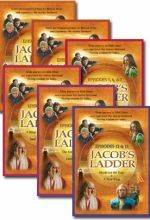 When Carlos spies Lety meeting with the local chef, and suddenly Fleacia’s famous family pie recipe goes missing, he jumps to a far-fetched conclusion which spreads like wildfire. 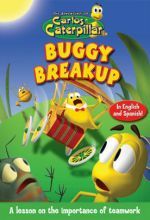 Buggy Breakup (The Importance of Teamwork) -- Things are going just peachy when all the bug students begin to work together on a school float to collect food for a charity event. However, everything starts to go awry when they lose sight of the goal and begin to compete against each other, thanks to Sluggy’s subtle pairing of each bug against the other. Meanwhile, he is secretly creating his own float, a tribute to his own greatness! 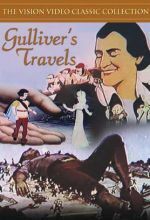 Based on Jonathan Swift's 18th century immortal tale, this animated feature includes wonderful songs and endearing characters. 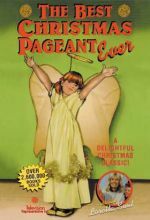 It took nearly 700 artists to complete this 1939 feature film, which was directed by Dave Fleischer and produced by Max Fleischer for Fleischer Studios. How Can I Celebrate Halloween? 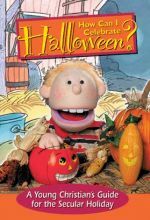 Digger is a curious youngster who would like to join in on the Halloween festivities, but some of his friends say that celebrating Halloween is wrong. 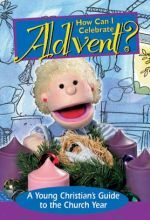 His sister, Beth, calms Digger's fears by teaching him the Christian history of All Saint's day celebration. Running Time: 6 hrs. 30 mins. 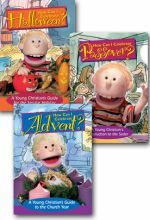 Includes two adventures: Episode 1: Gideon, Reluctant Hero / Episode 2: Gideon, Warrior by Faith.